space1970: Guest Post: THE TOMORROW PEOPLE: "Into The Unknown"
Loved The Tomorrow People! Watched it on Saturday mornings on the CBC here in Canada. The UK-released DVDs (watch out for your region codes) are well worth getting just for the commentary tracks from the cast. The 1990s remake is also available on disc (albeit without any commentaries) whilst the ropey (what was going on there?) remake has not - to date - been released to my knowledge. We must be due another remake circa 2030. 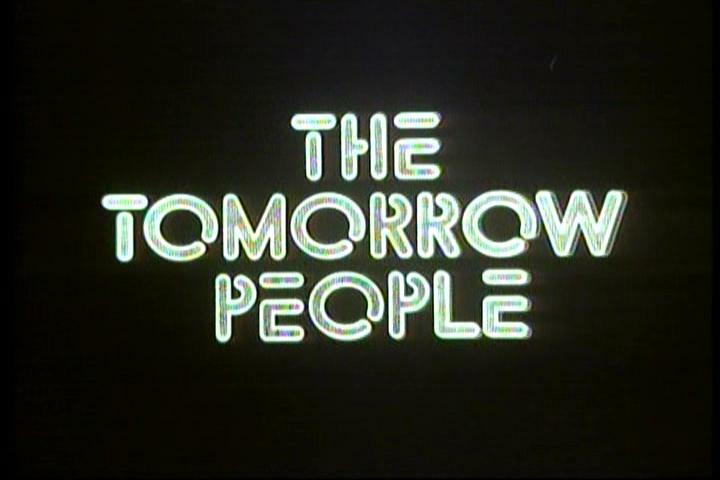 I remember watching "The Tomorrow People" on Nickelodeon back in the early '80s. 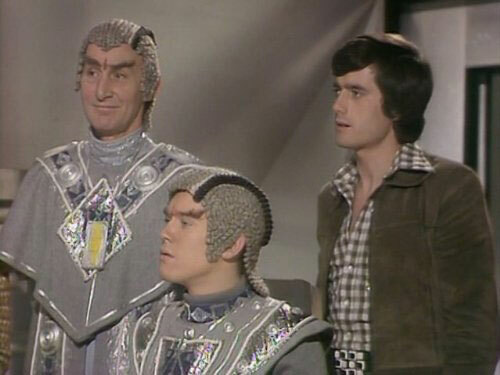 I always associate it with an original sci-fi production Nick aired around the same time called (I think) "UFO Kidnapped", featuring some of the cast of "You Can't Do That on Television." I loved this show, especially the theme music. One of my favorite stories was about the drum that if enough people heard its beating would bring the devil into the world. "Heart of Soggoth" or something like that.